 Provide safe, attentive instruction to all customers as they learn to fly the Jetpack, while monitoring other important aspects of the training process, such as fuel levels, GoPro camera settings, life vest fitting, equipment status, etc. Assist with set-up and clean-up before and after training sessions and demonstrate the flying ability of the Jetpack, as necessary. Position offers possible travel to other Jetpack flight centers to assist with operation training and set-up. Monitoring battery levels of radios, transmitter, helmets, etc. Demonstrating the capabilities of the JetPack for media, television crews, etc. you might also want to look at the Aerial Watersports Association of Australia for more information on the industry.